Are you ready for some strong guitar work? Well then, sit tight and enjoy the ride. Bandana Blues is and will always be a labor of love. Please help Spinner deal with the costs of hosting & bandwidth. 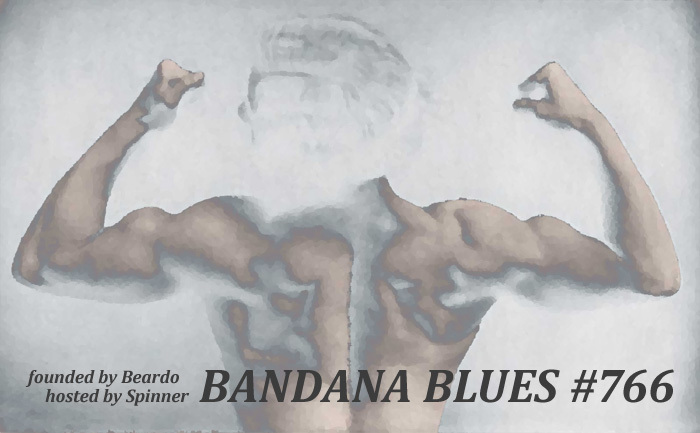 Visit www.bandanablues.com and hit the tipjar. Any amount is much appreciated, no matter how small.